Posted November 27, 2013 by Calabasas Editor & filed under Cosmetic Dentistry, Teeth Whitening. Recently, the American Association of Cosmetic Dentistry conducted a study that shows most people desire a brighter smile. In the pursuit of whiter teeth, Americans spend over 1.4 billion dollars on store bought whitening systems every year. At Calabasas Smiles Dentistry, we offer a professional route to brighter smiles. Your Calabasas CA dentist, Dr. Payam Khalepari, explains the benefits of Zoom! Whitening. Question: How does Zoom! Whitening work? Answer: First, a covering will be used to protect your teeth and gums. Then, your Calabasas CA dentist will apply a powerful bleaching gel to your teeth. Using a special light, the bleaching ingredients will be activated. In less than an hour, your smile can be brightened by multiple shades with Zoom! Whitening. Question: What can I do to keep my smile bright? 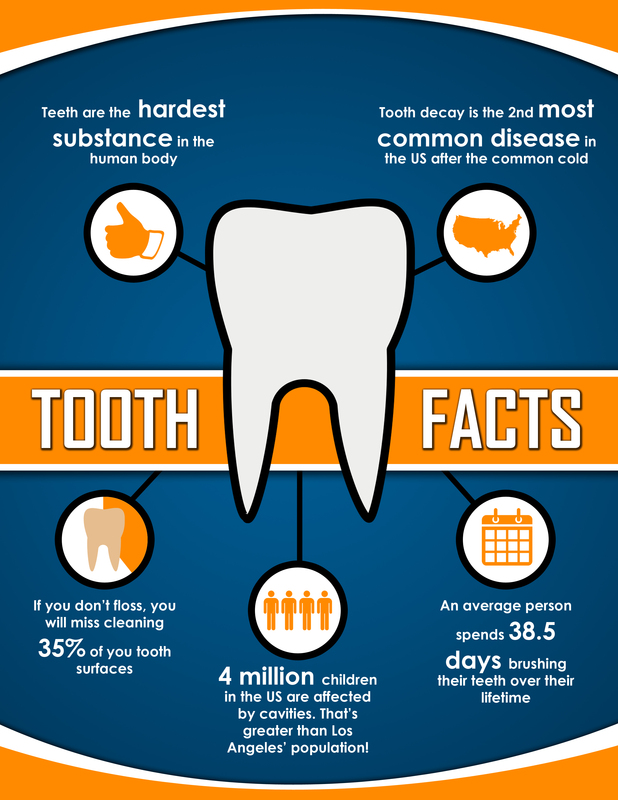 Answer: By maintaining simple dental habits, you can help ensure your smile stays brighter, longer. First, always brush and floss your teeth regularly, this removes harmful bacteria, preventing the plaque buildup that leads to teeth stains. Next, attend regular cleanings, where Dr. Khalepari will polish your teeth. Finally, avoid consuming too much soda, coffee, red wine, and tea, which can increase the risk of discoloration. If you smoke, stop immediately to avoid unsightly yellow stains. Question: Does my Calabasas CA dentist also offer at-home teeth whitening? Answer: Yes. With a set of custom-made whitening trays and a bleaching solution, you can brighten your teeth from the comfort of home. 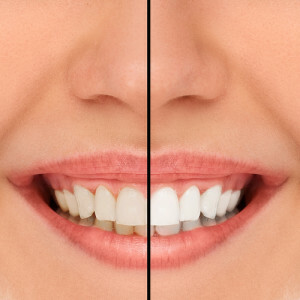 Question: Do over-the-counter teeth whiteners work as well as Zoom! Whitening? Answer: No. The results of store bought whiteners rarely last as long as professional systems. People who use over-the-counter teeth whiteners also report frequent gum irritation and tooth sensitivity. To receive the results you deserve, try the professional teeth whitening options offered by Dr. Khalepari and our team at Calabasas Smiles Dentistry. About Calabasas Smiles – Dr. Payam Khalepari: Dr. Khalepari offers our patients a relaxing atmosphere and state-of-the-art care employing the latest in dental technology. 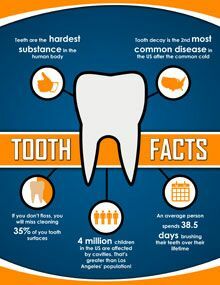 To learn more or to schedule a consultation, contact Calabasas Smiles Dentistry at (818) 878-7300.